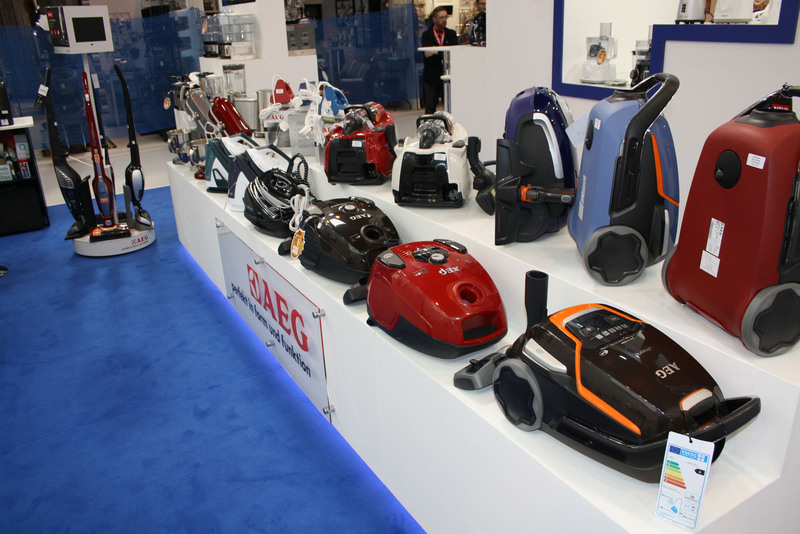 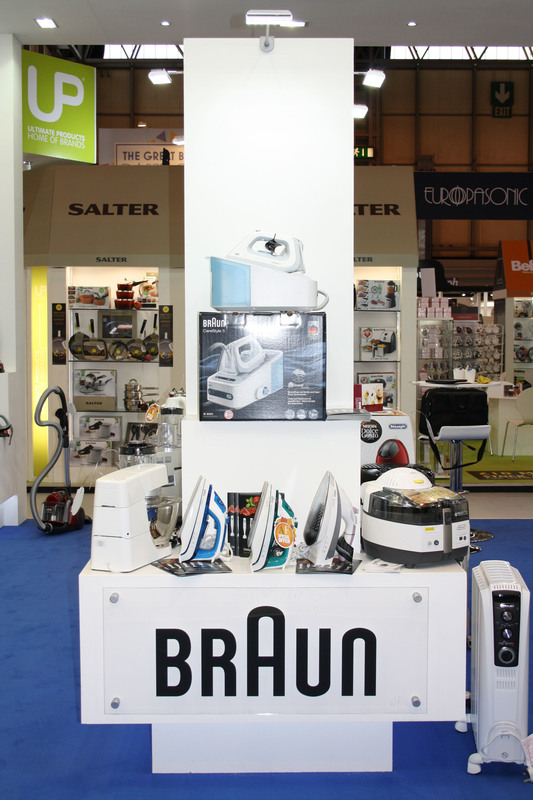 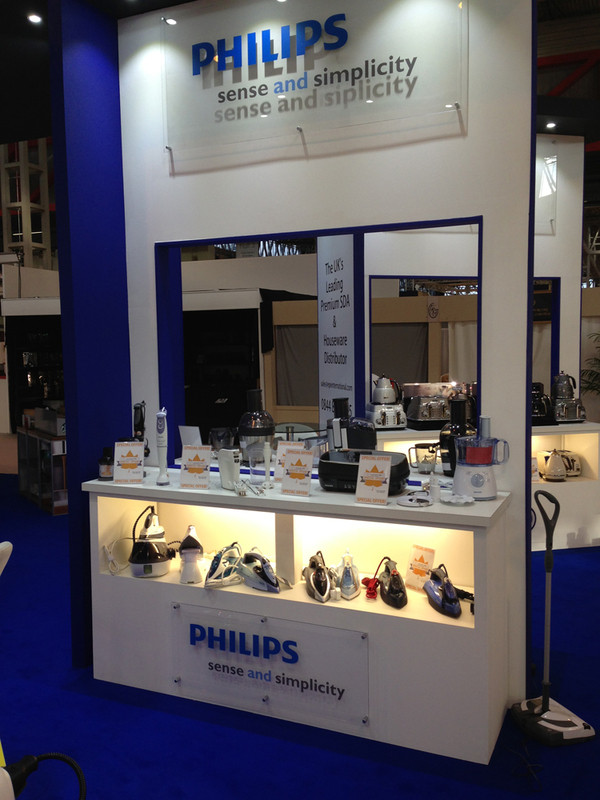 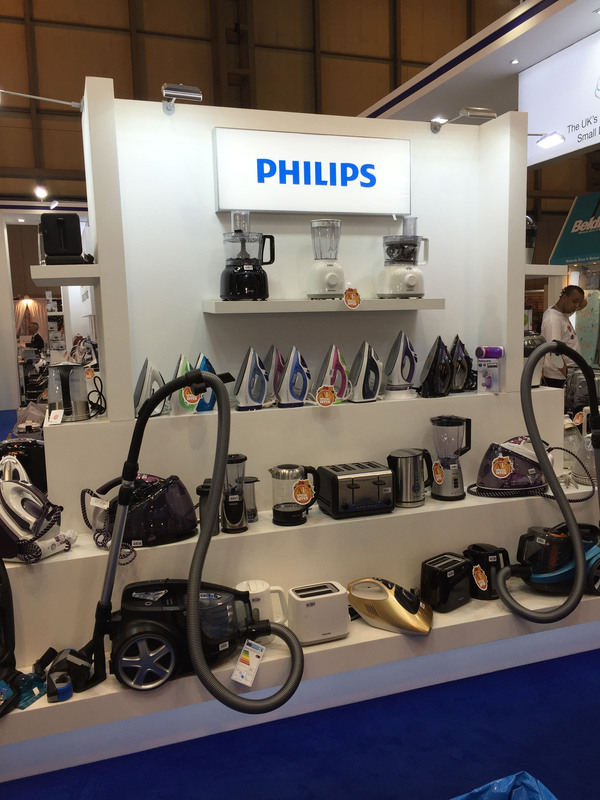 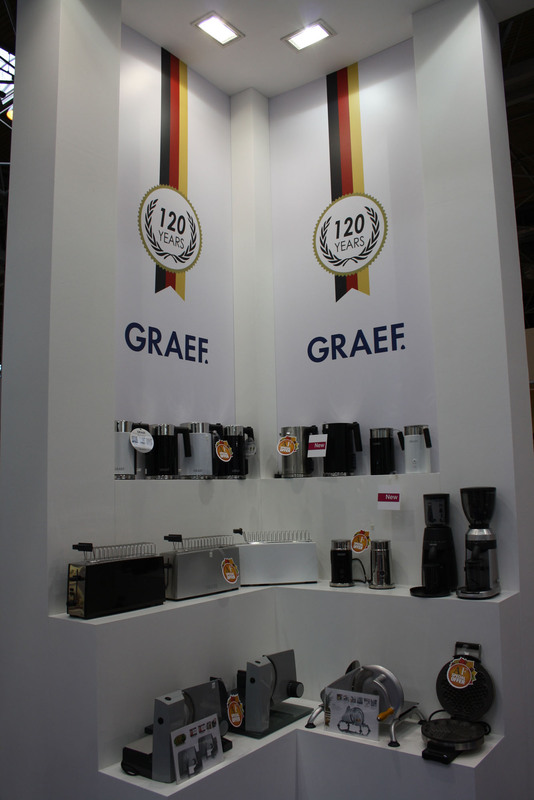 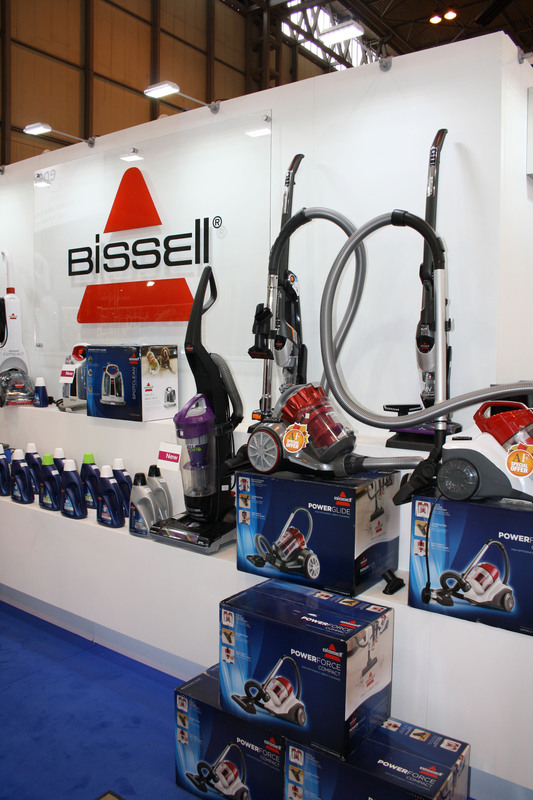 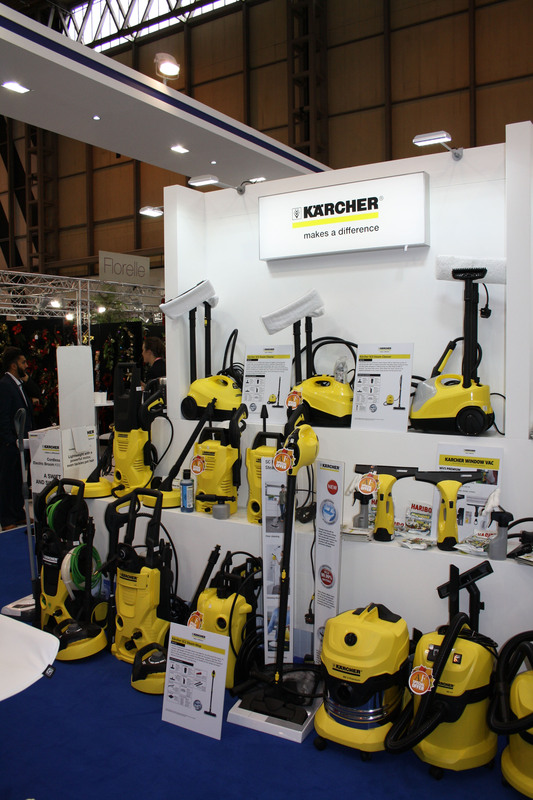 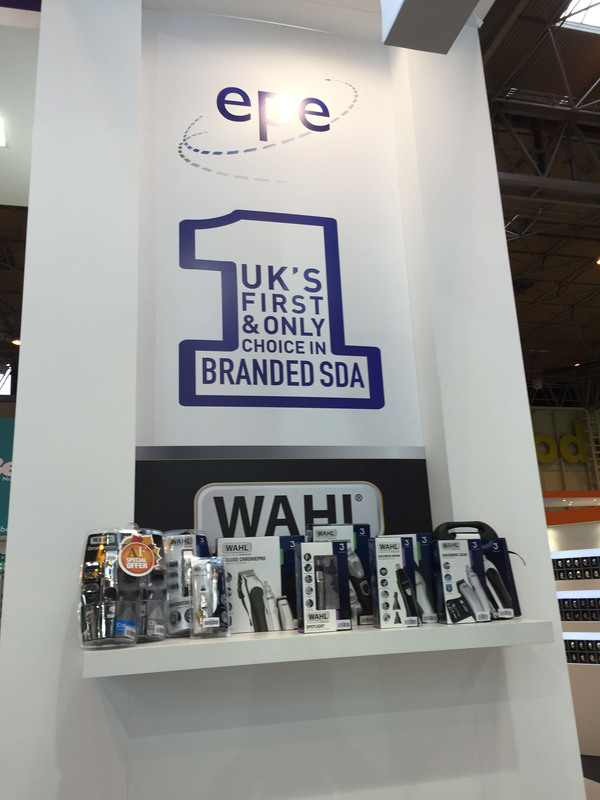 EPE have had a Phenomenal show this year and would like to thank all that attended the Autumn Fair. 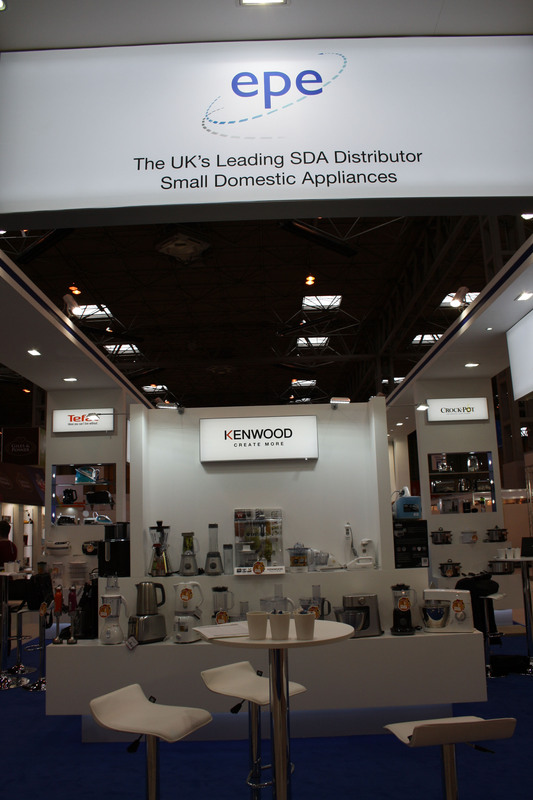 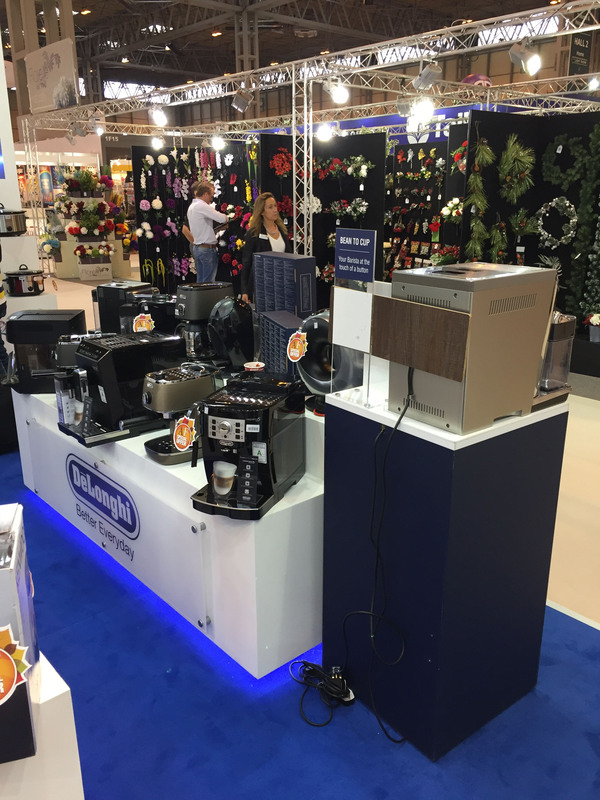 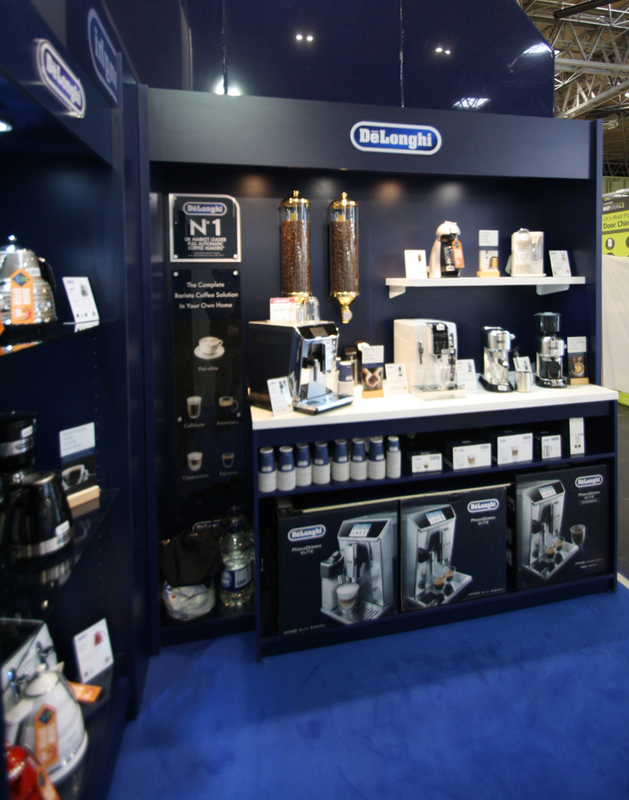 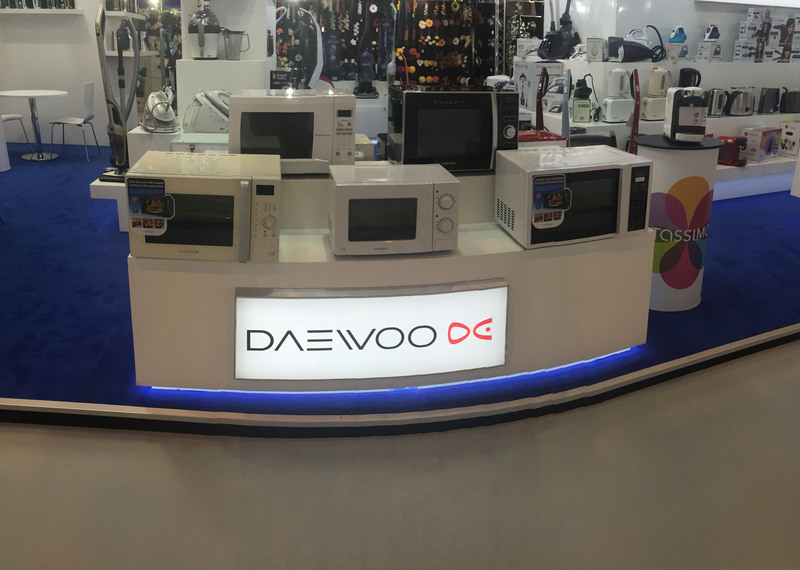 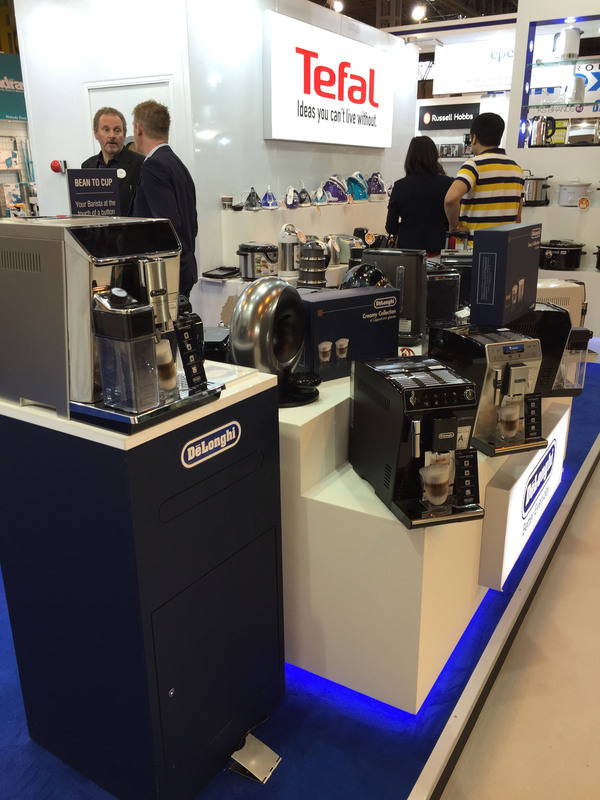 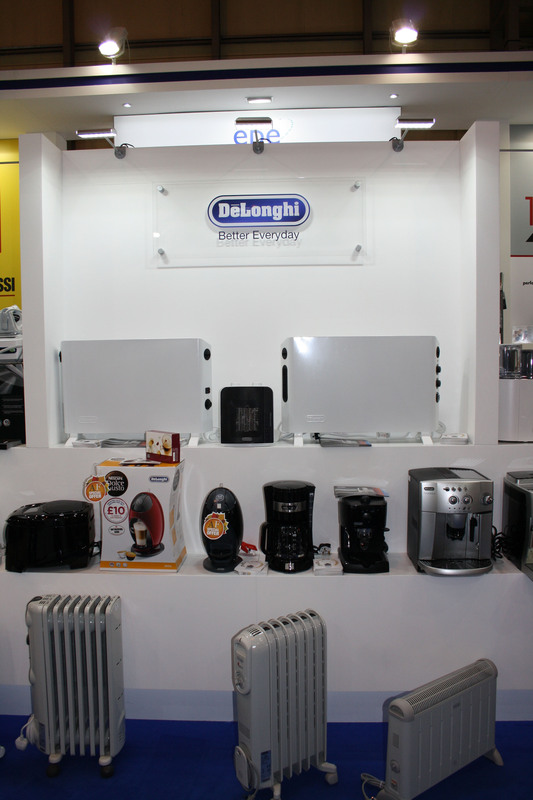 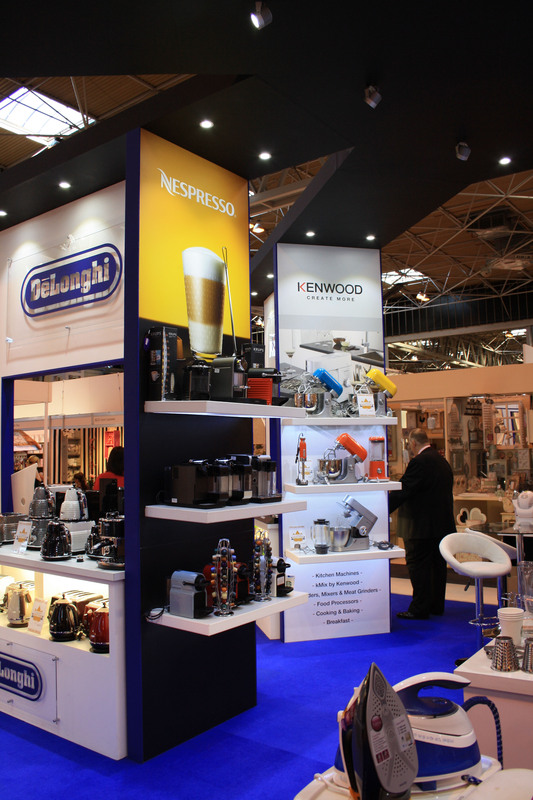 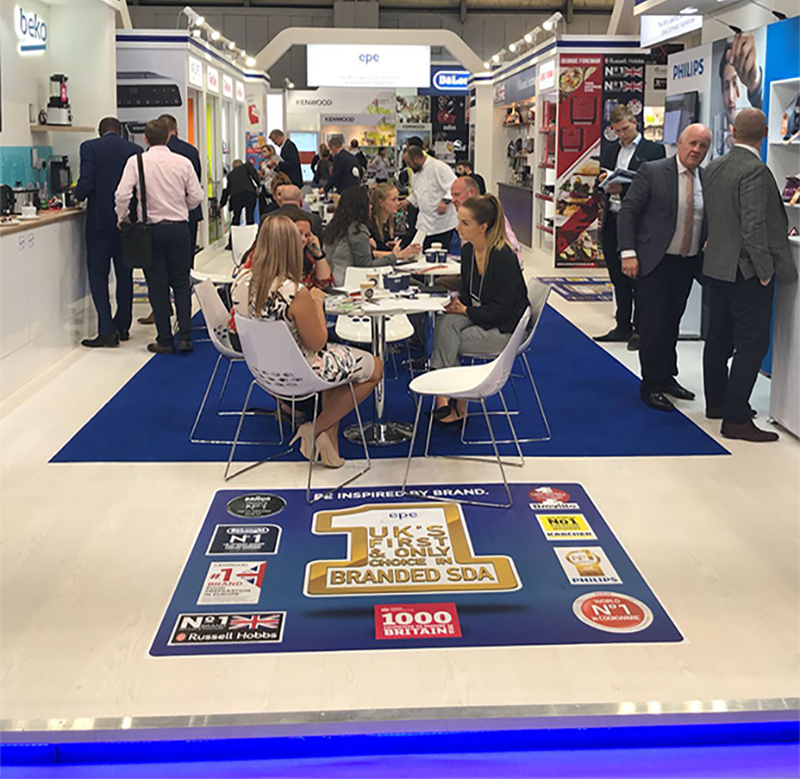 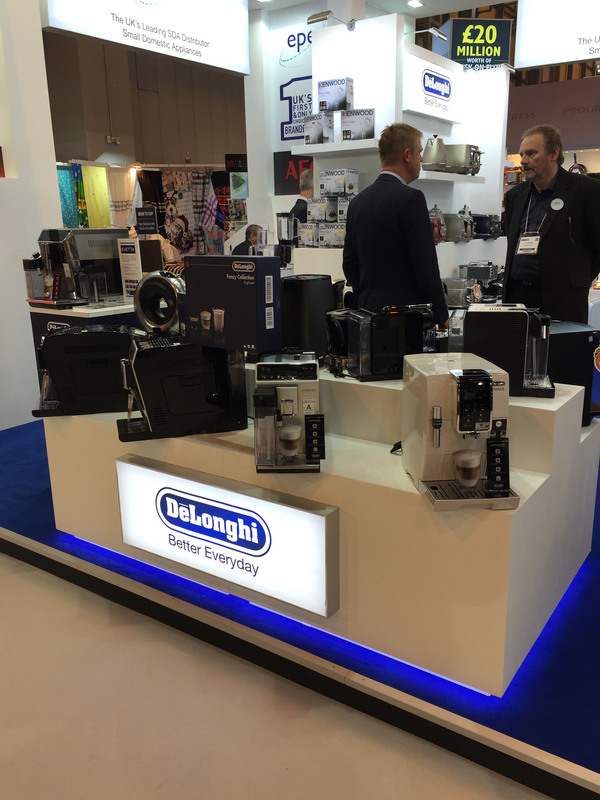 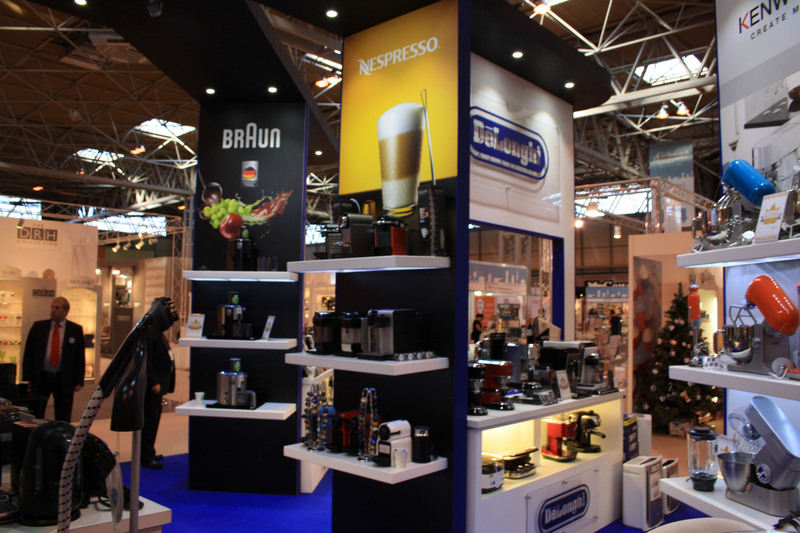 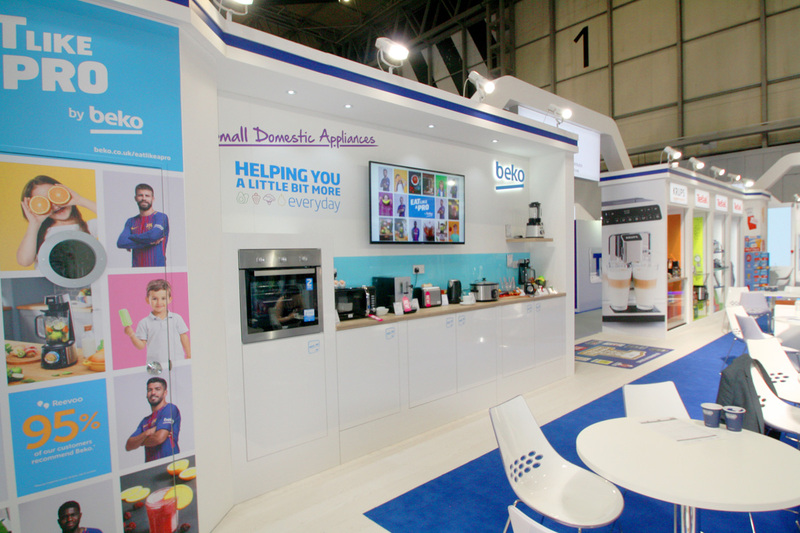 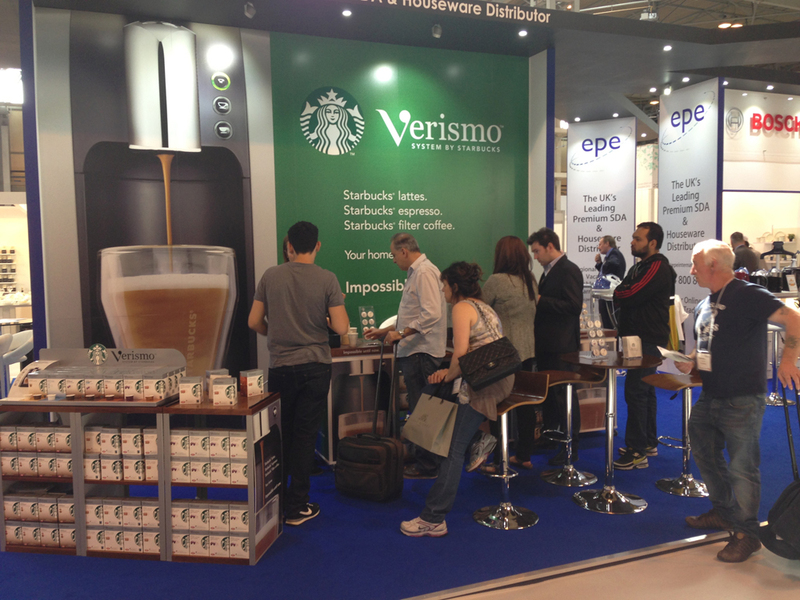 It was a pleasure to see so many customers, new and old on the stand chatting to our sales representatives and enjoy a freshly ground cup of coffee prepared with the Delonghi Primadonna Elite Experience. 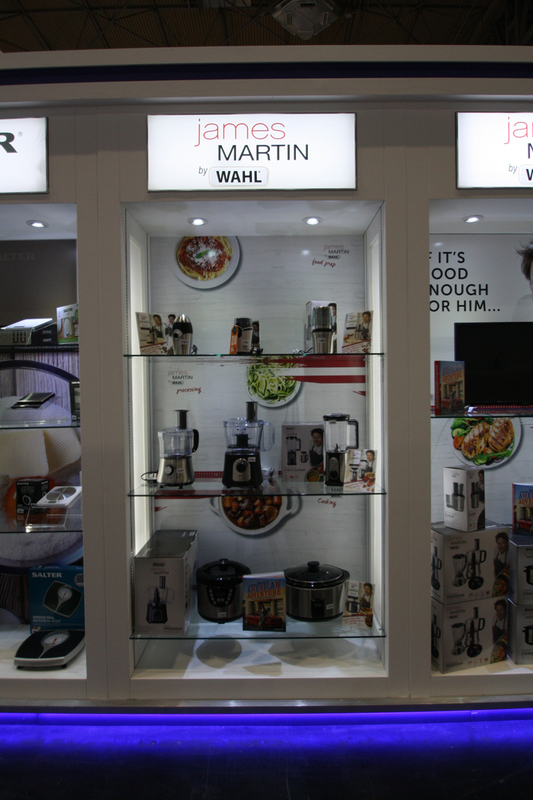 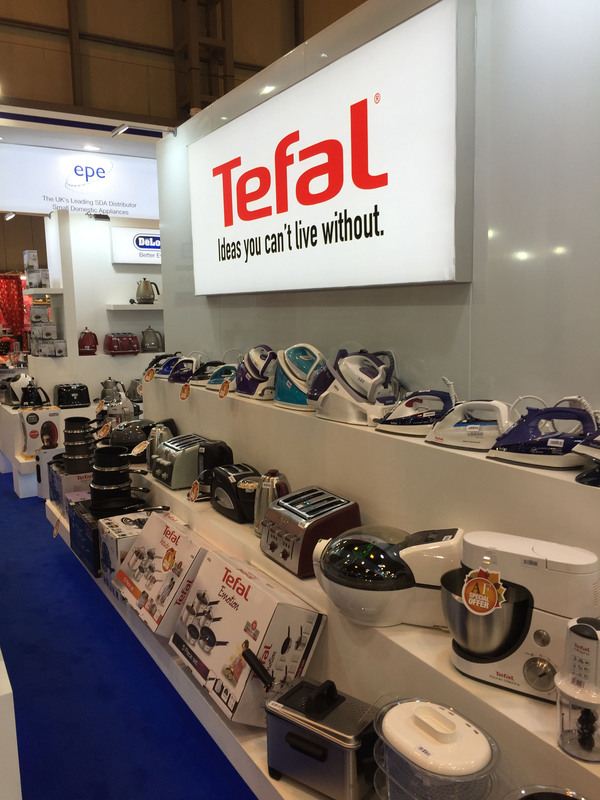 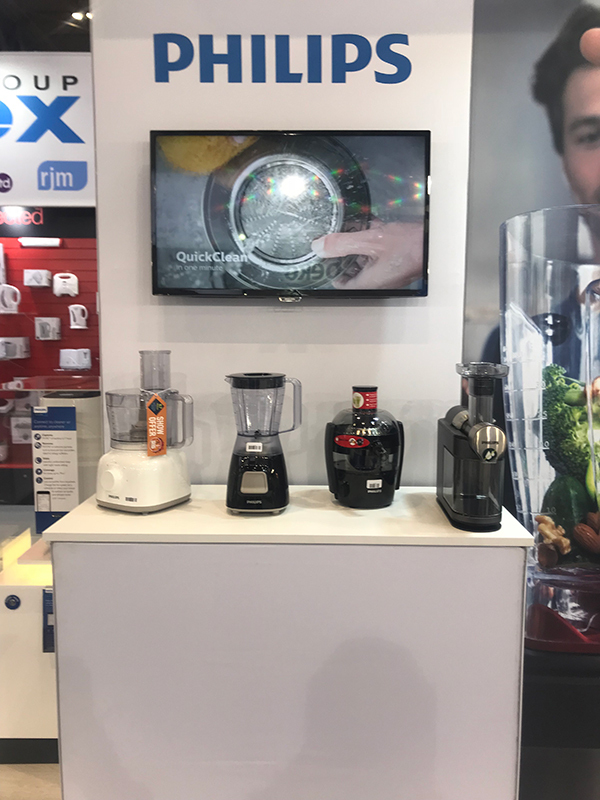 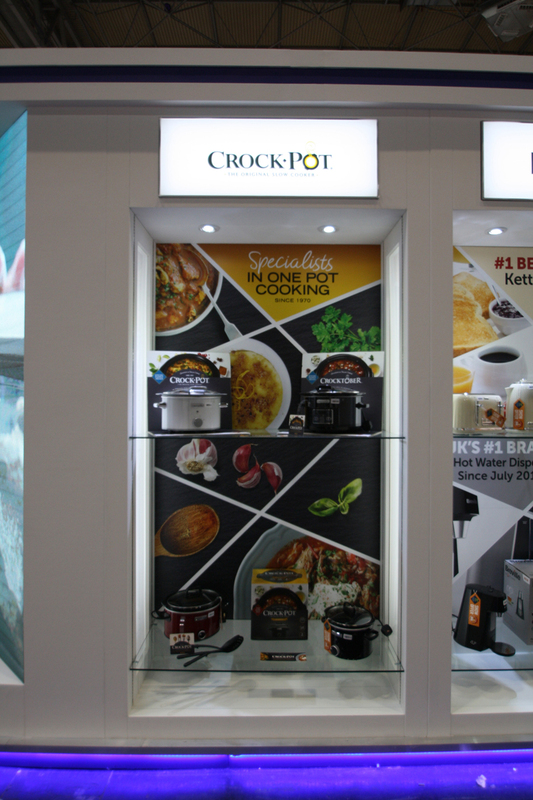 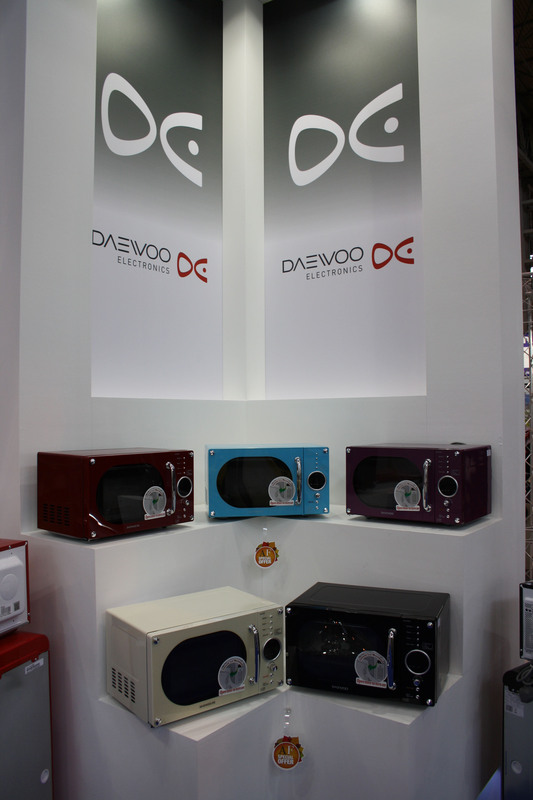 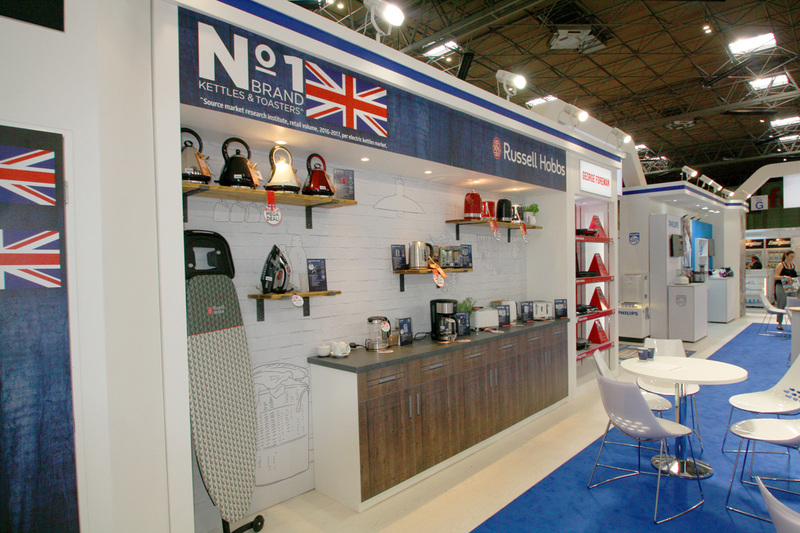 In addition to this, over the 5 days we worked closely with the brands demonstrating a range of products from our portfolio. 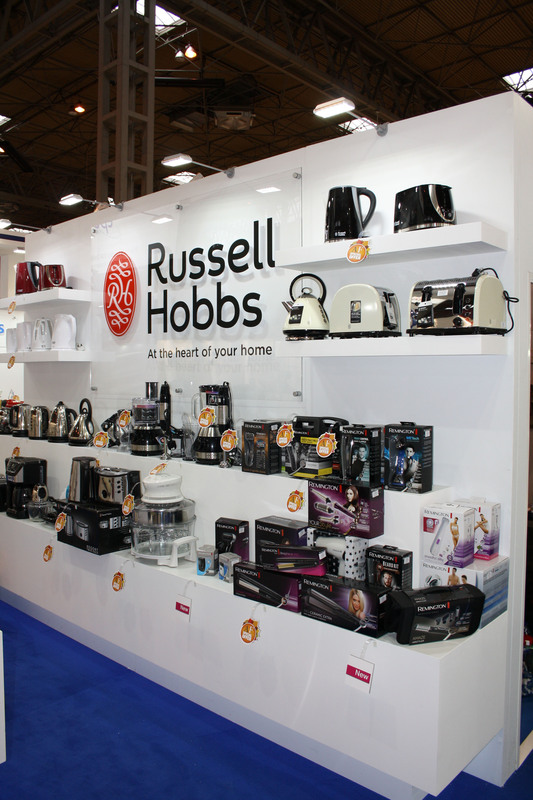 With Exclusive Show Offers, Black Friday deals and New Lines on show this show has been a huge success. 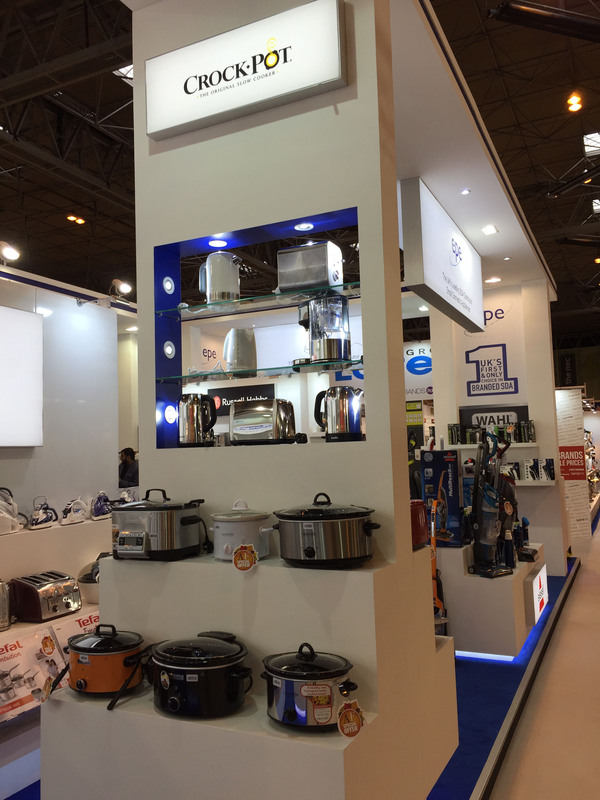 Pepe Looks forward to seeing you at the Spring Fair 2018. 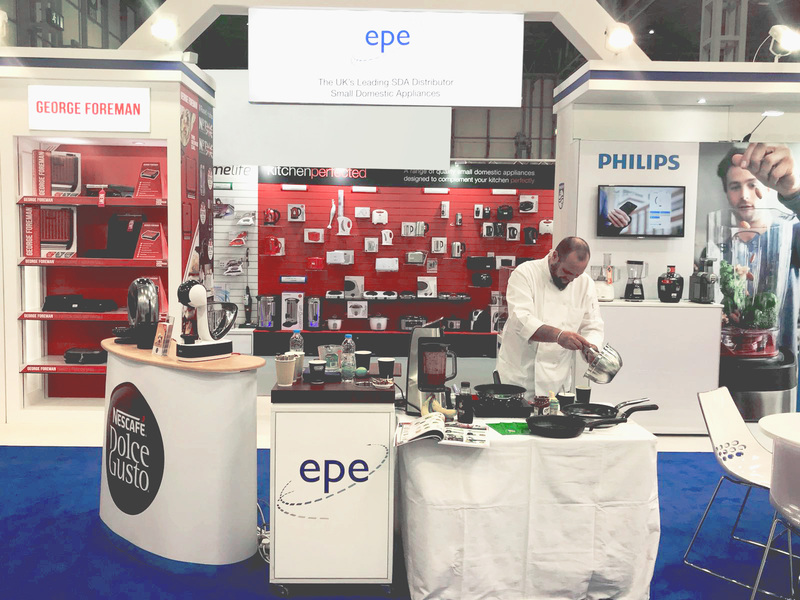 The EPE Stand at the Autumn Fair 2016 at the Birmingham NEC. 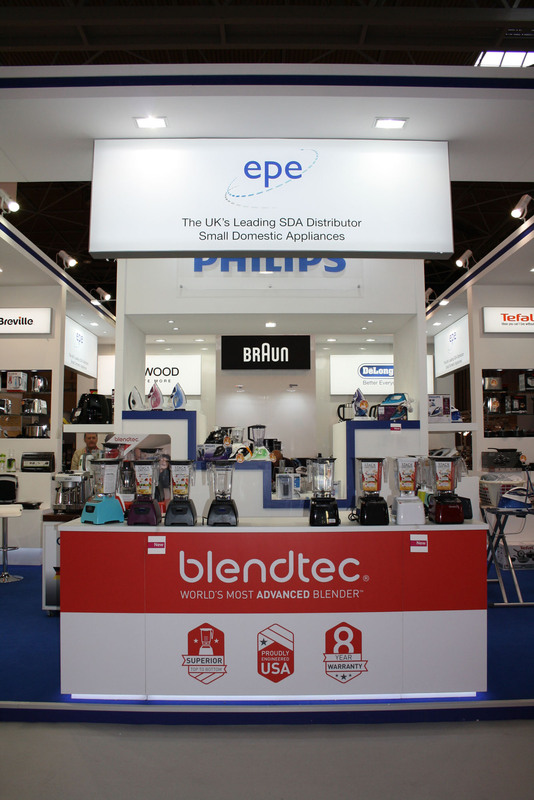 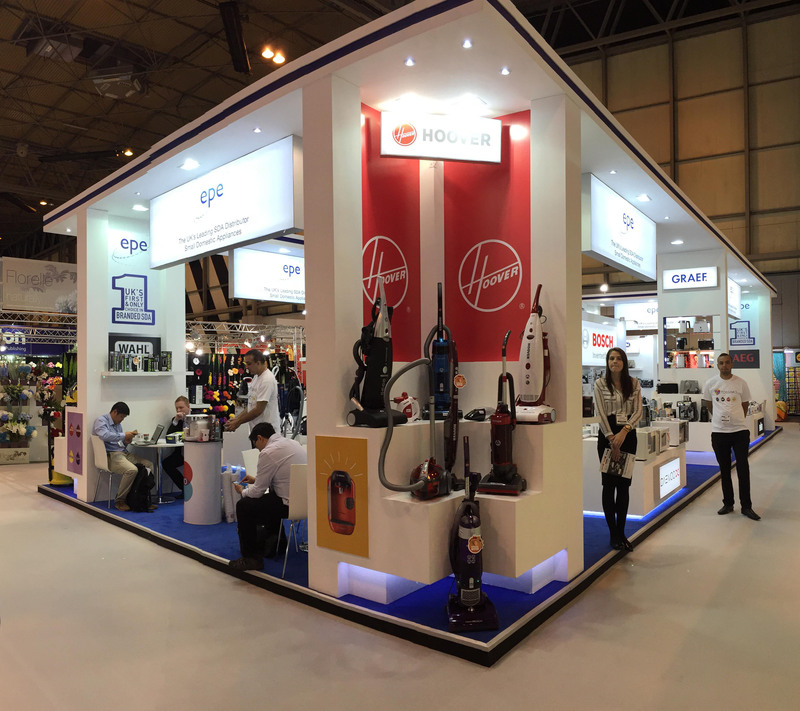 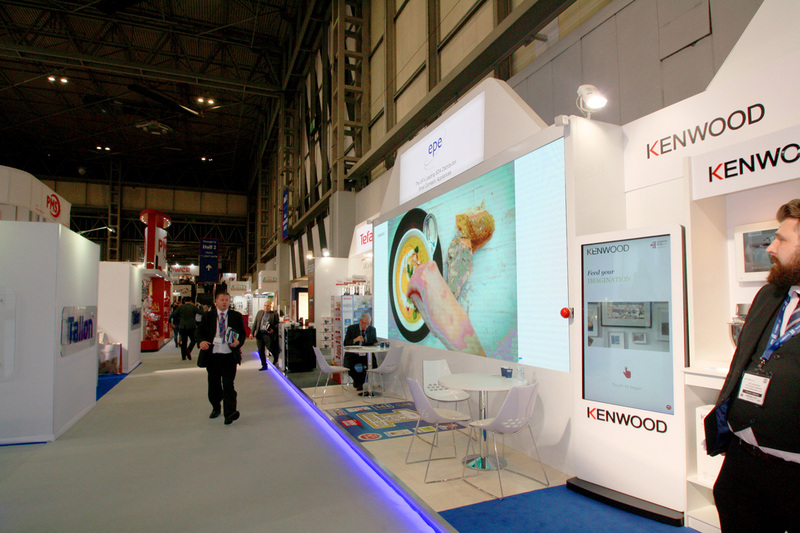 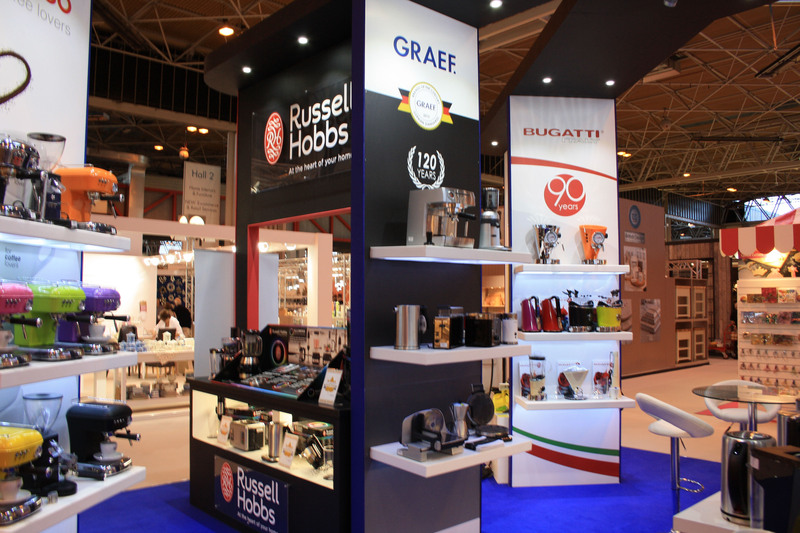 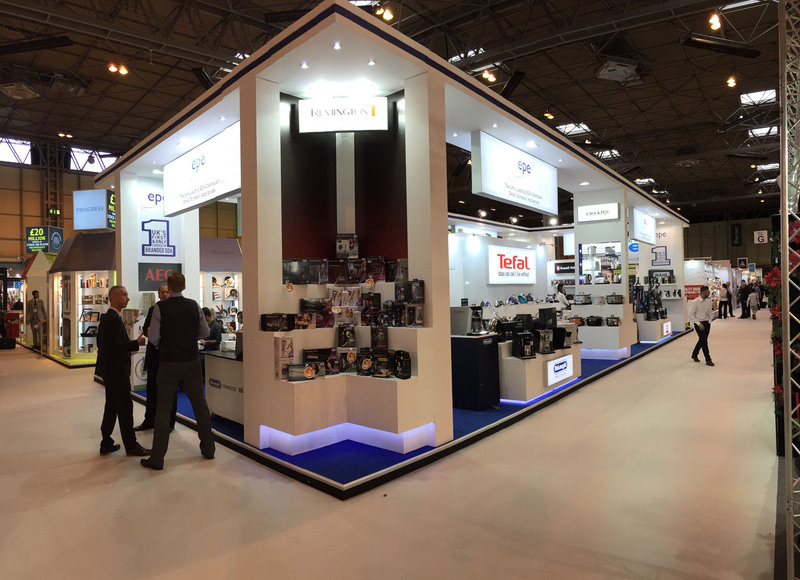 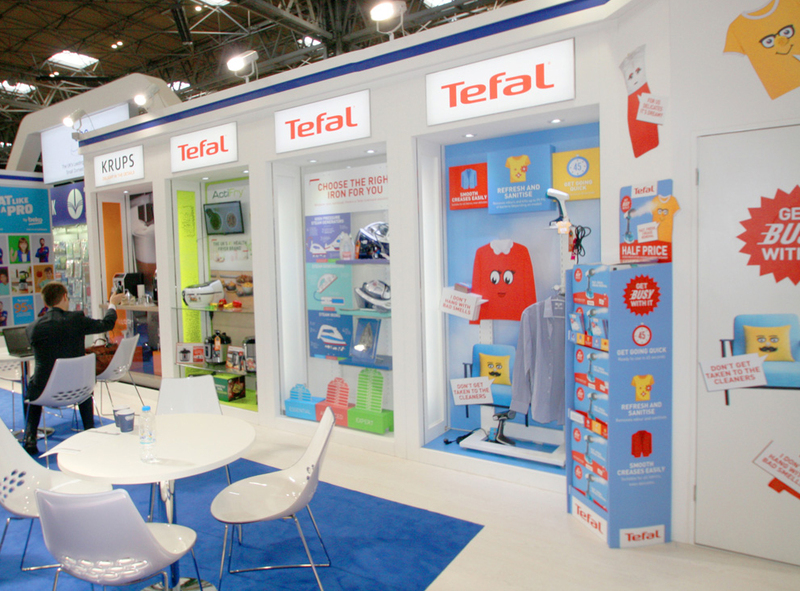 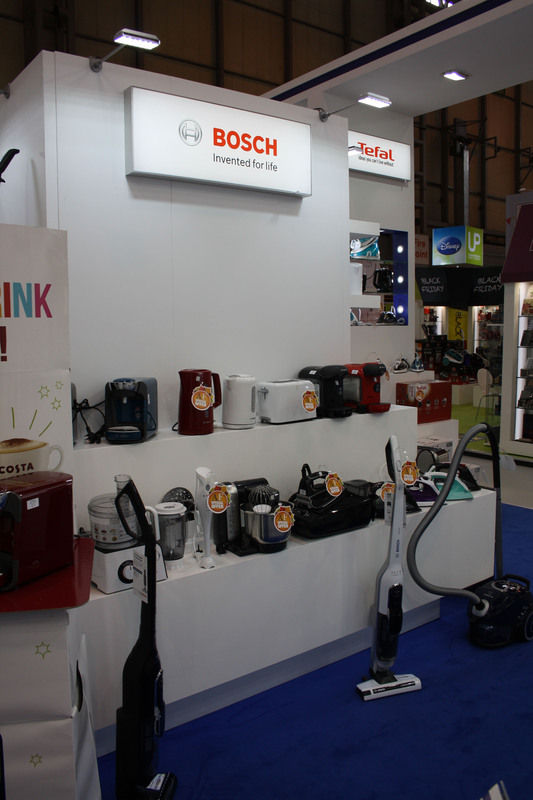 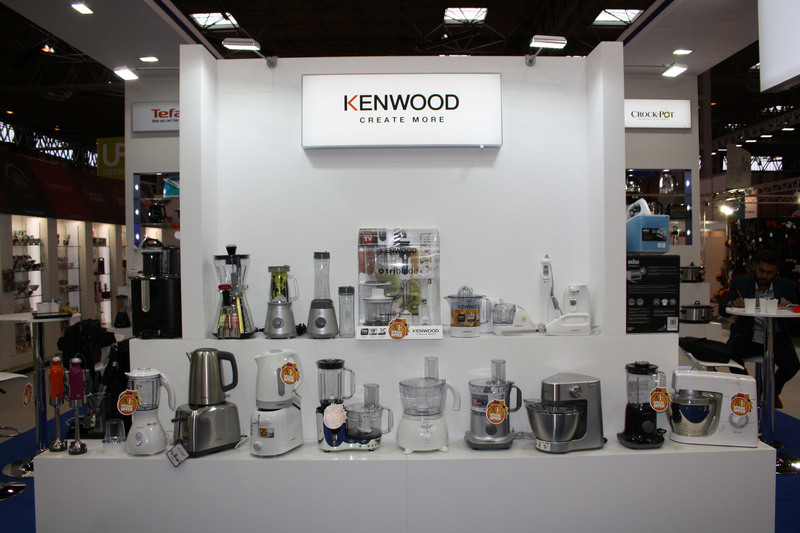 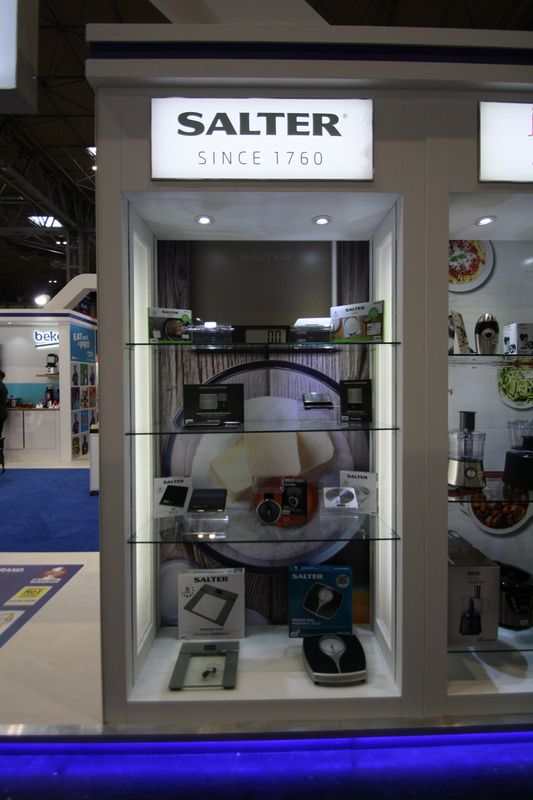 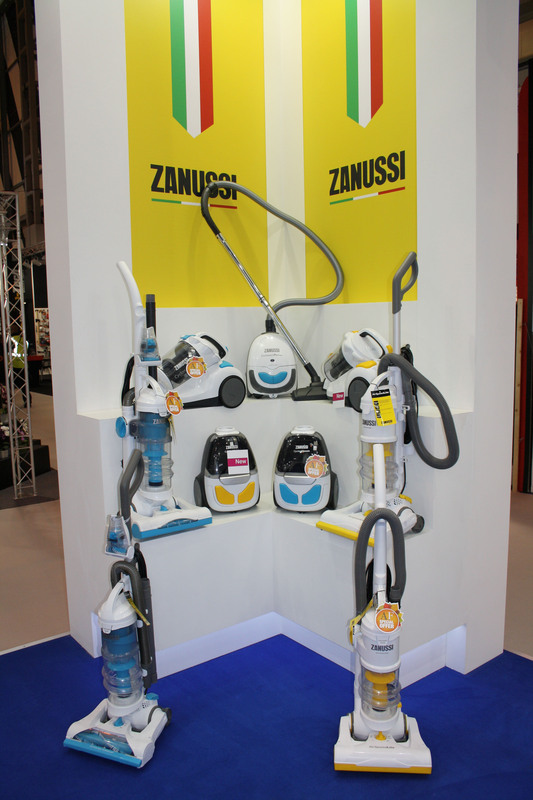 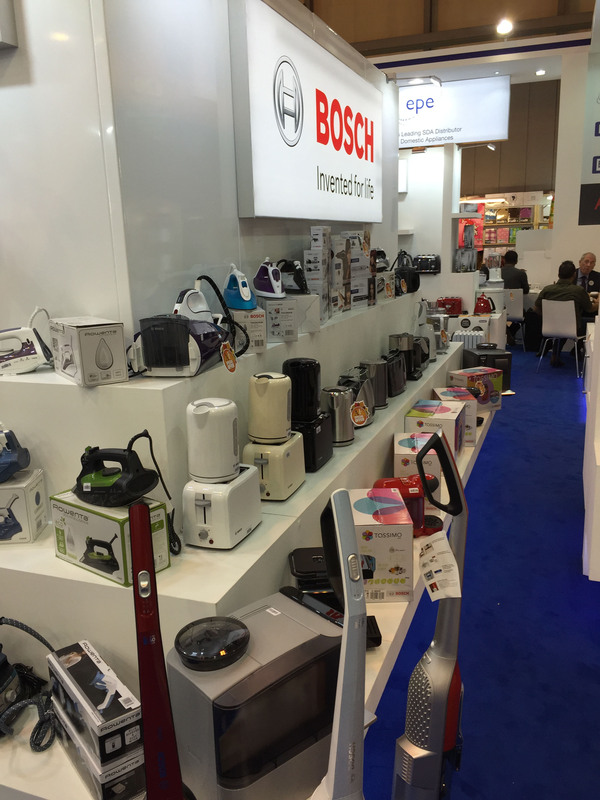 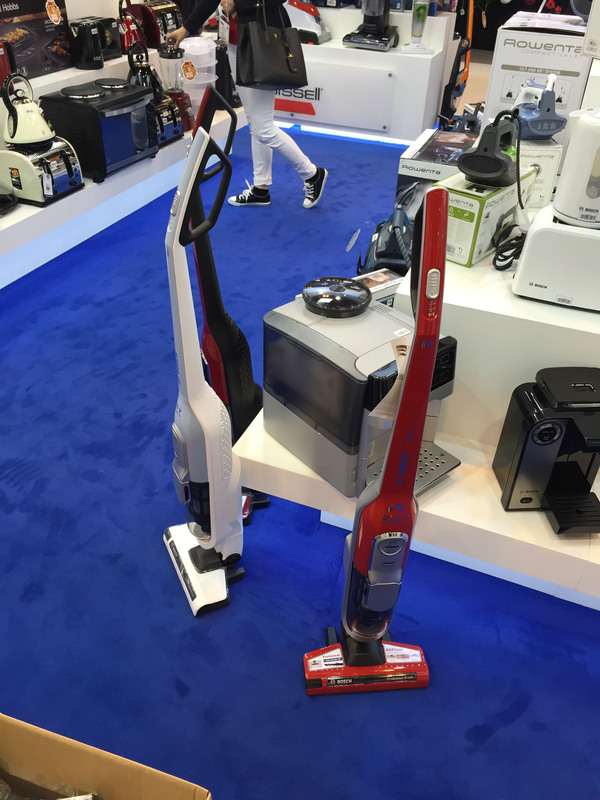 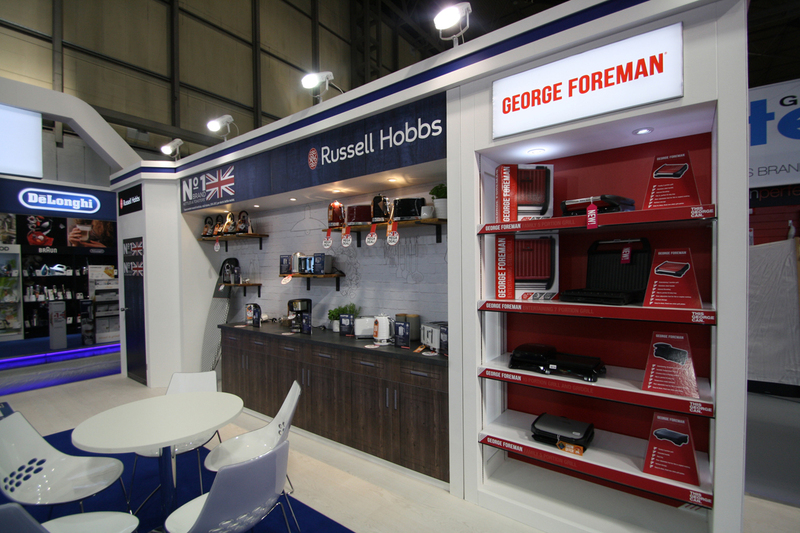 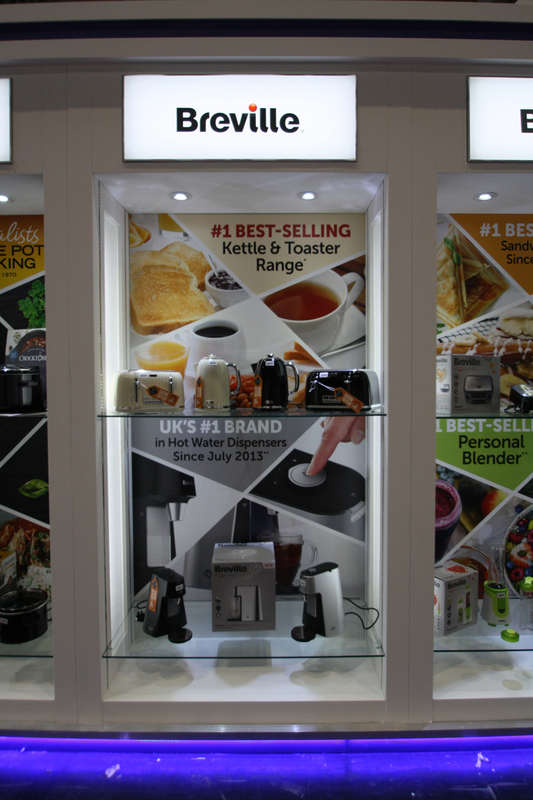 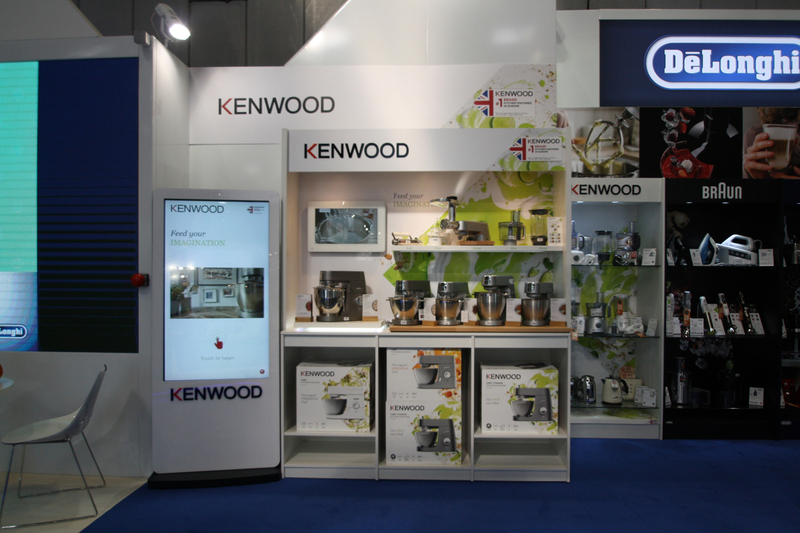 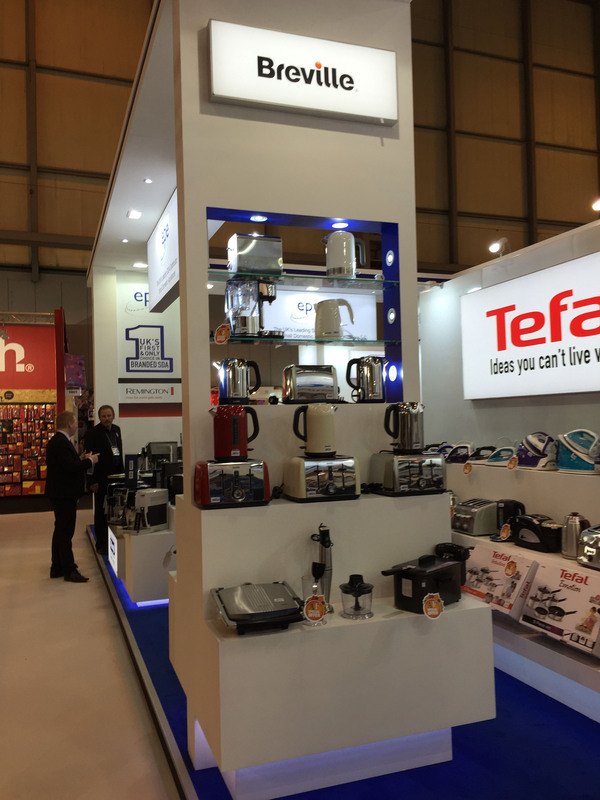 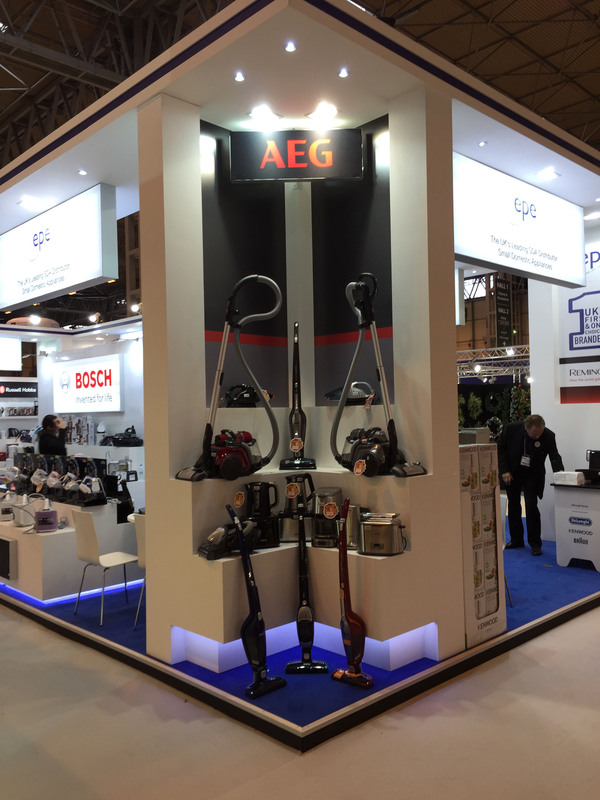 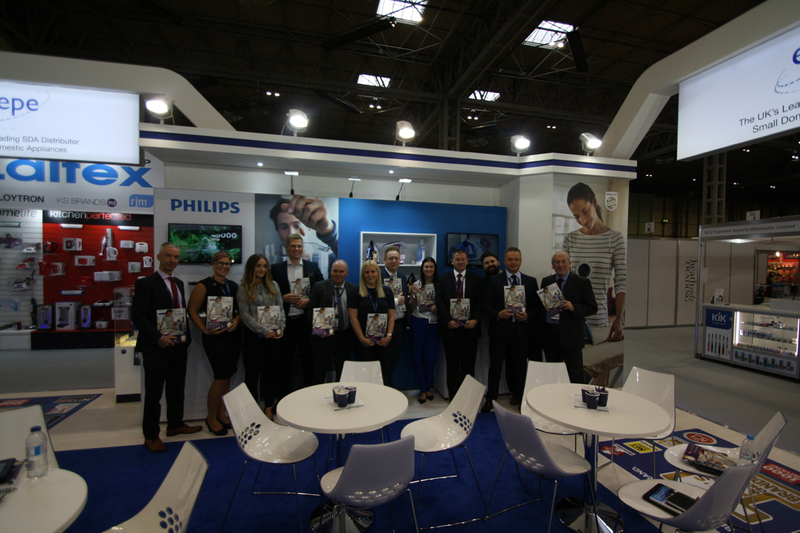 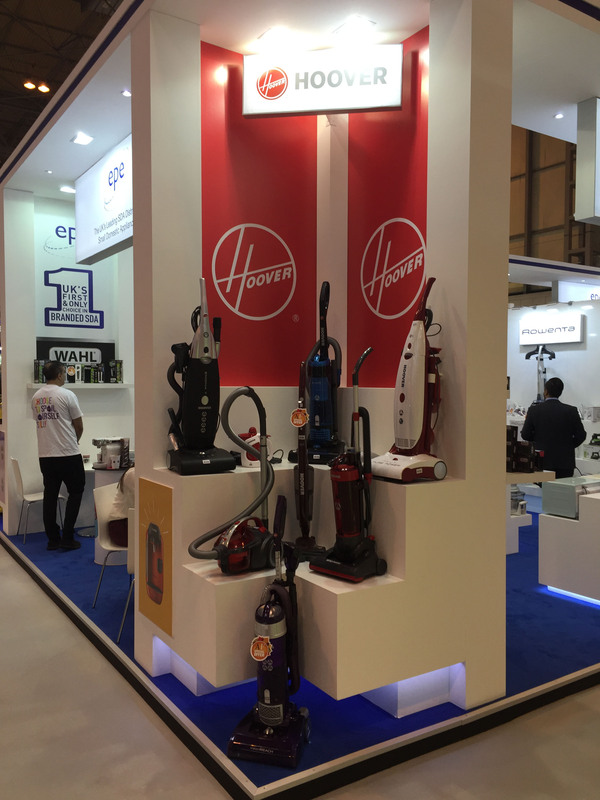 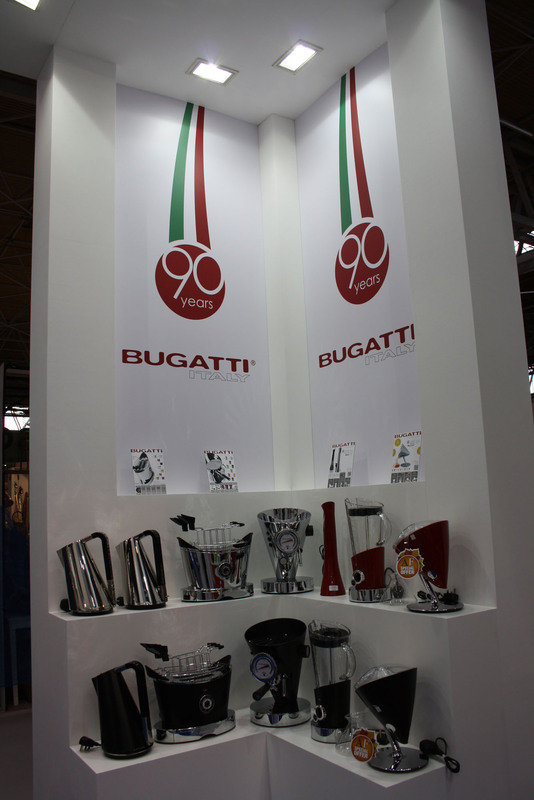 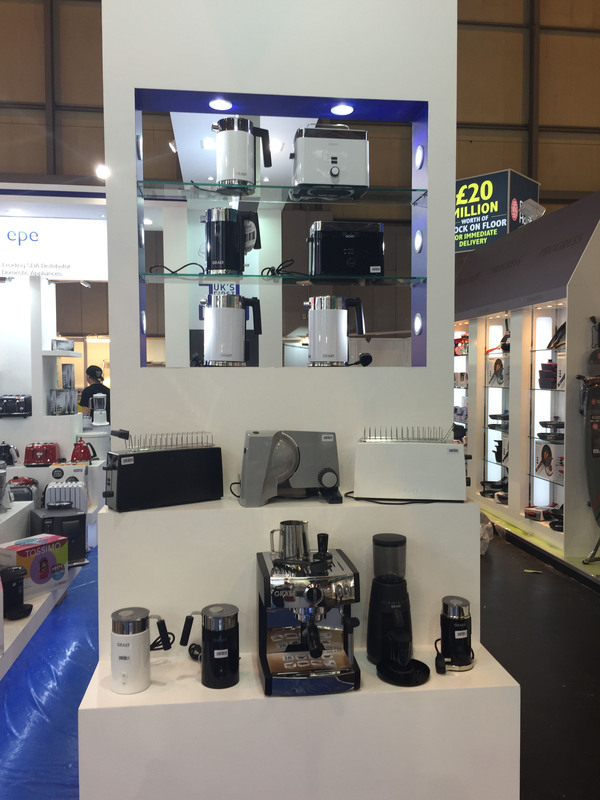 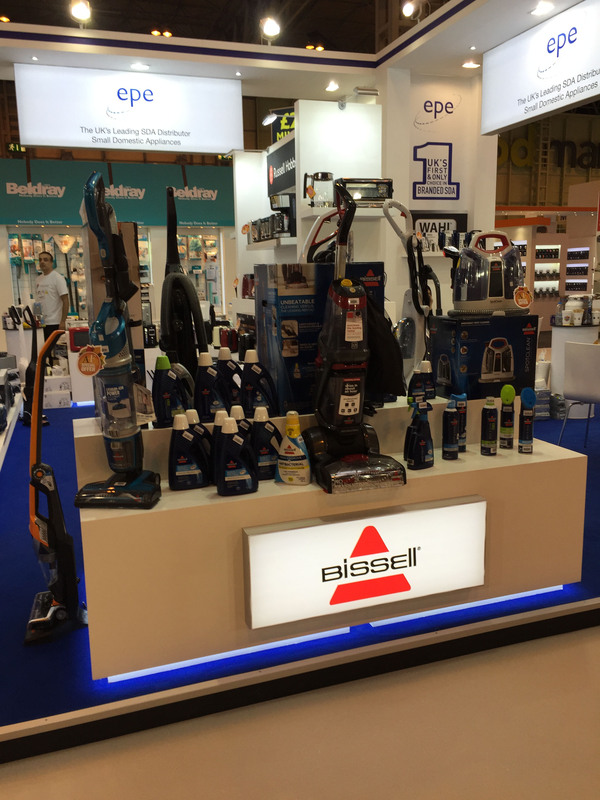 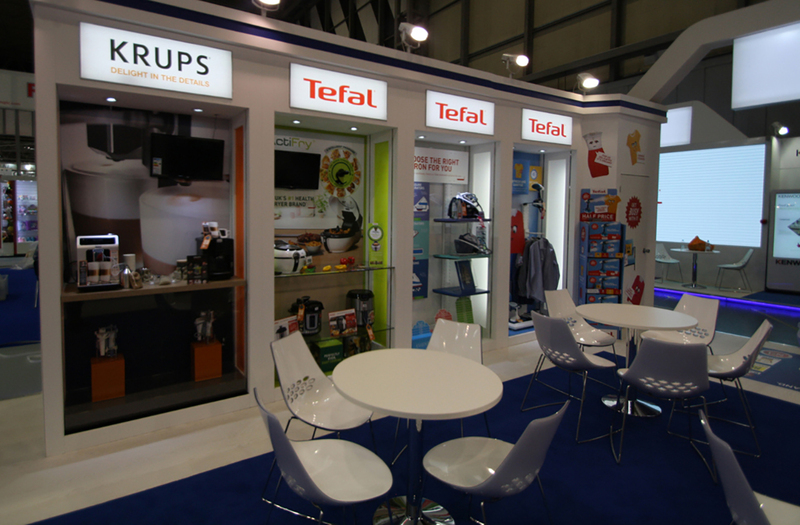 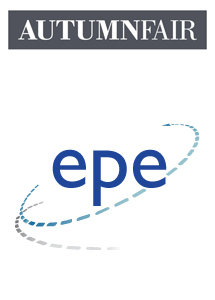 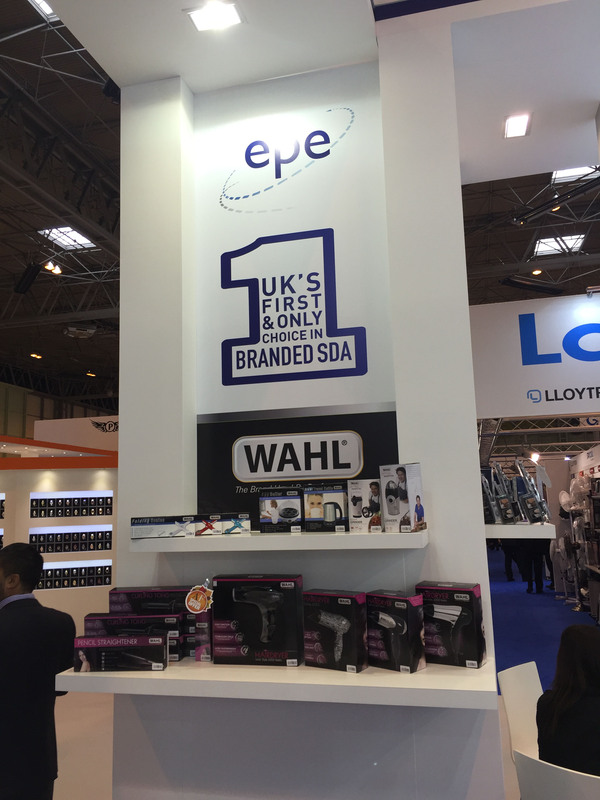 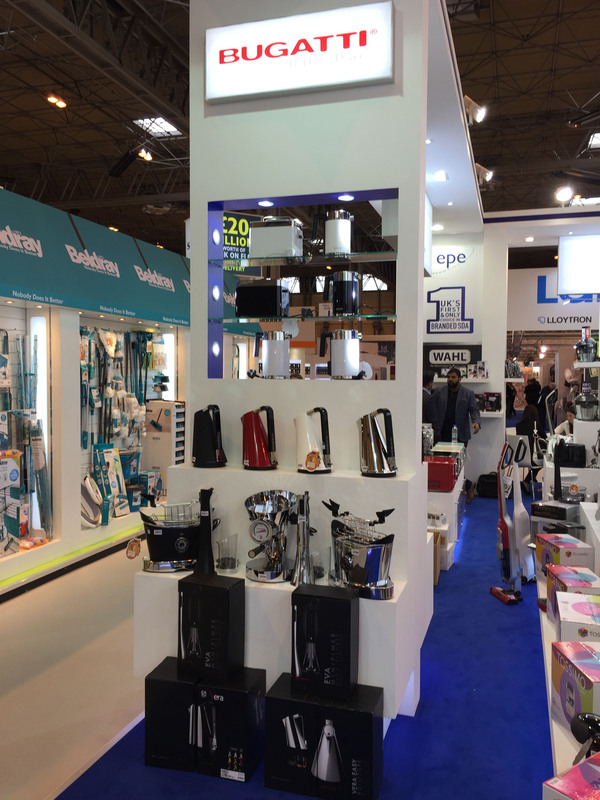 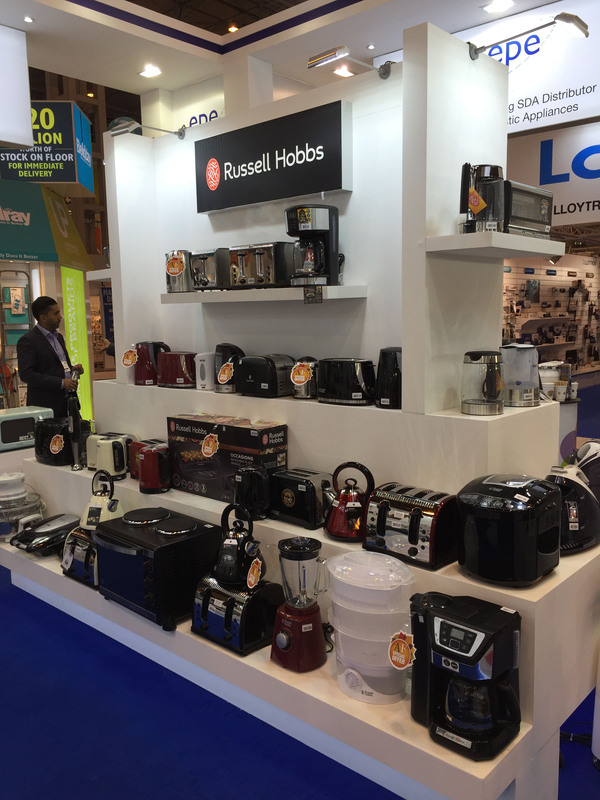 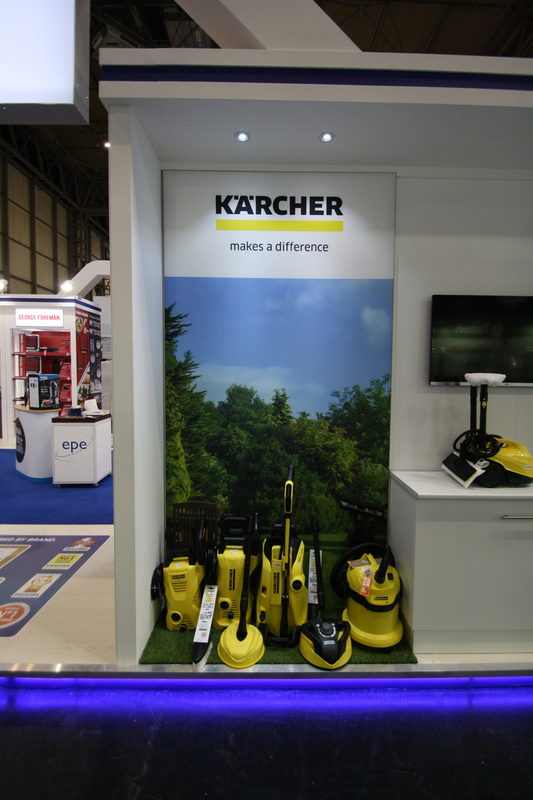 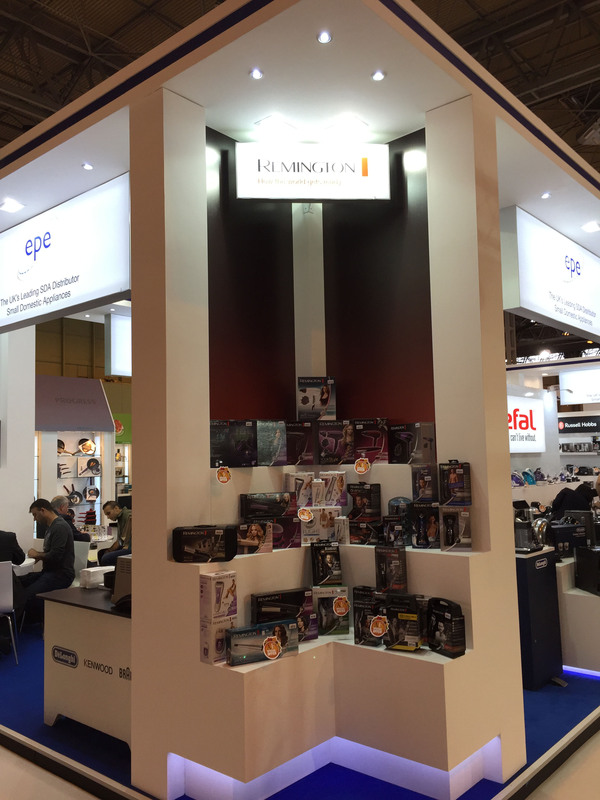 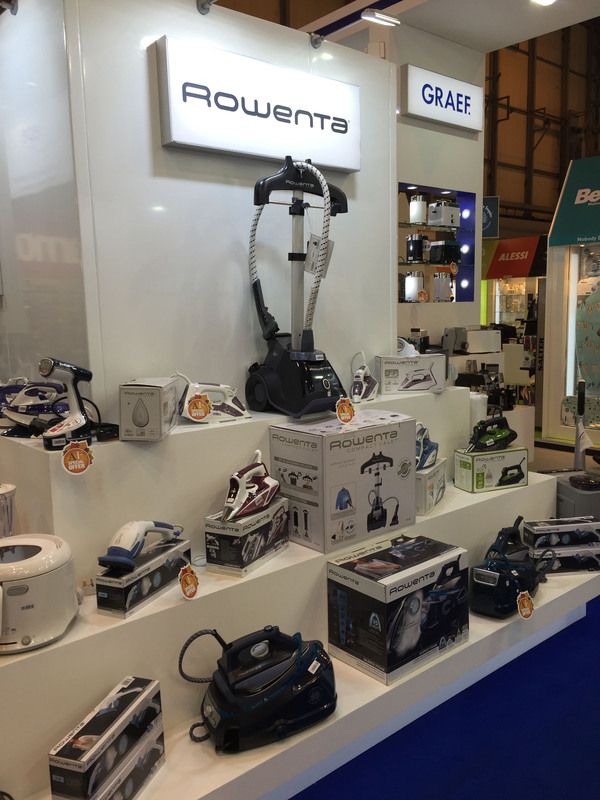 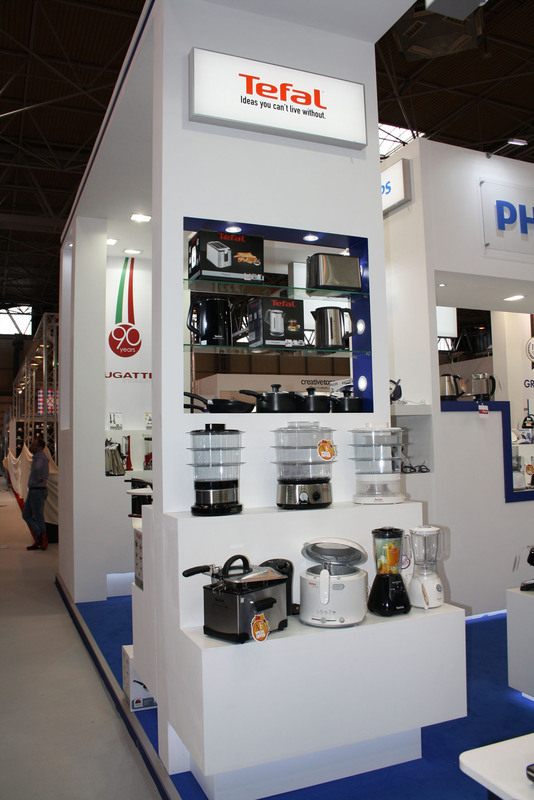 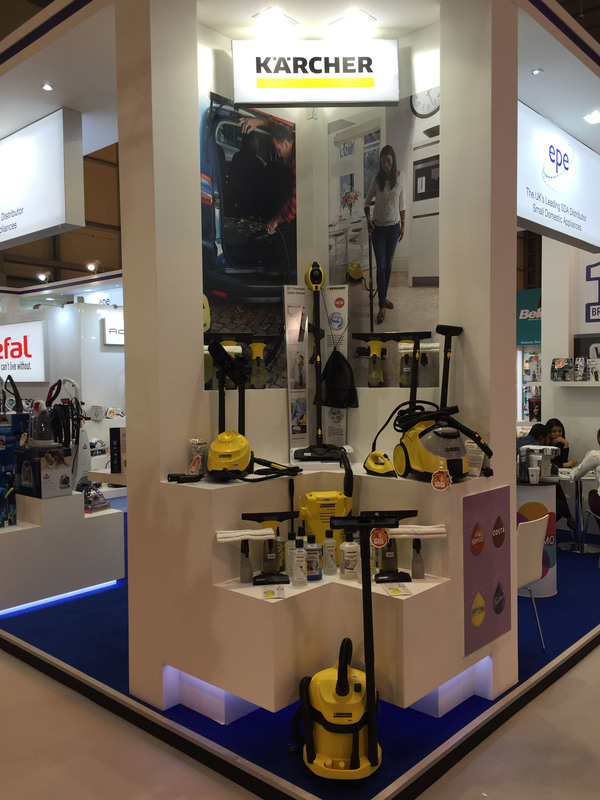 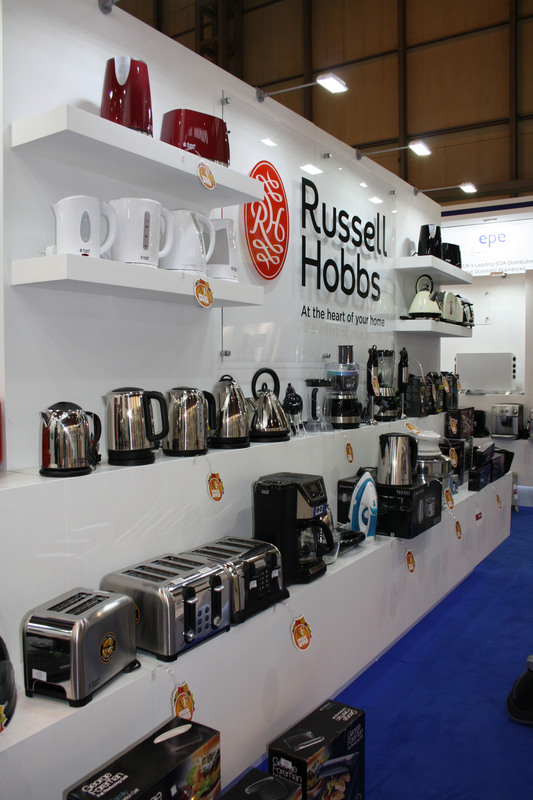 The EPE Stand at the Autumn Fair 2015 at the Birmingham NEC. 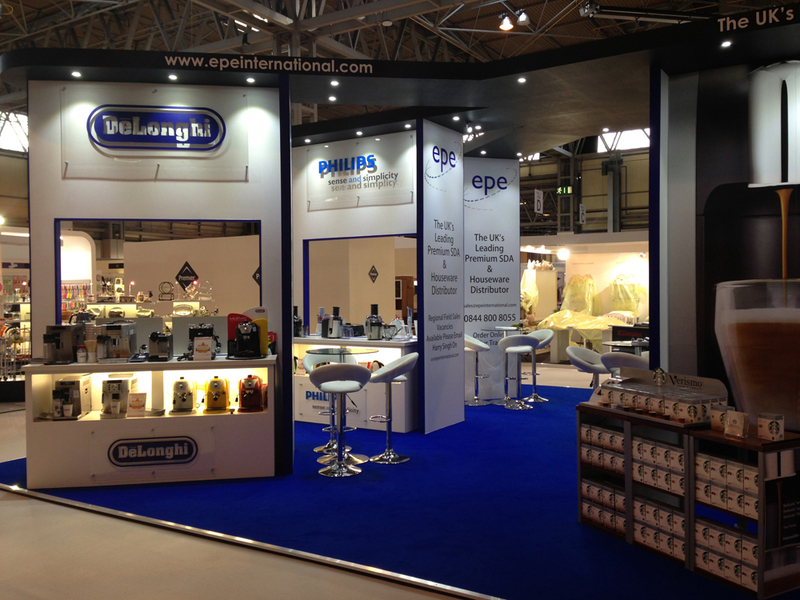 The EPE Stand at the Autumn Fair 2014 at the Birmingham NEC. 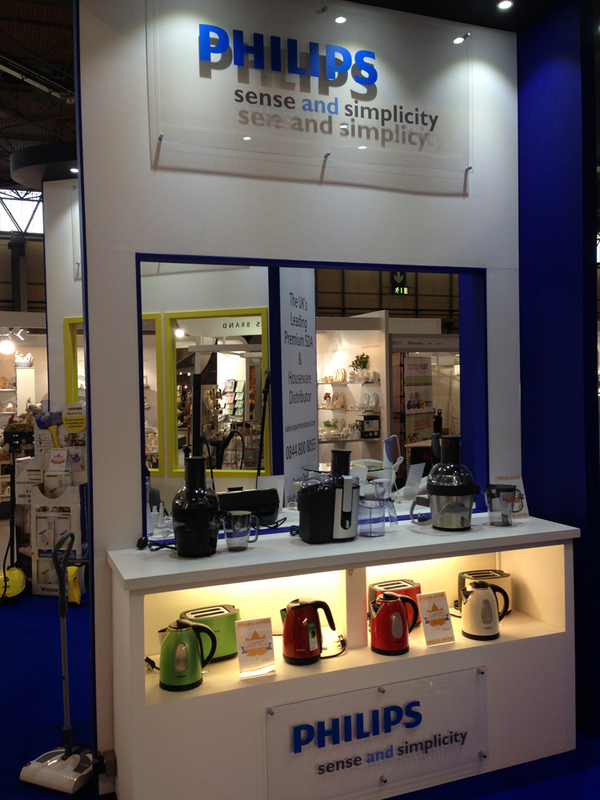 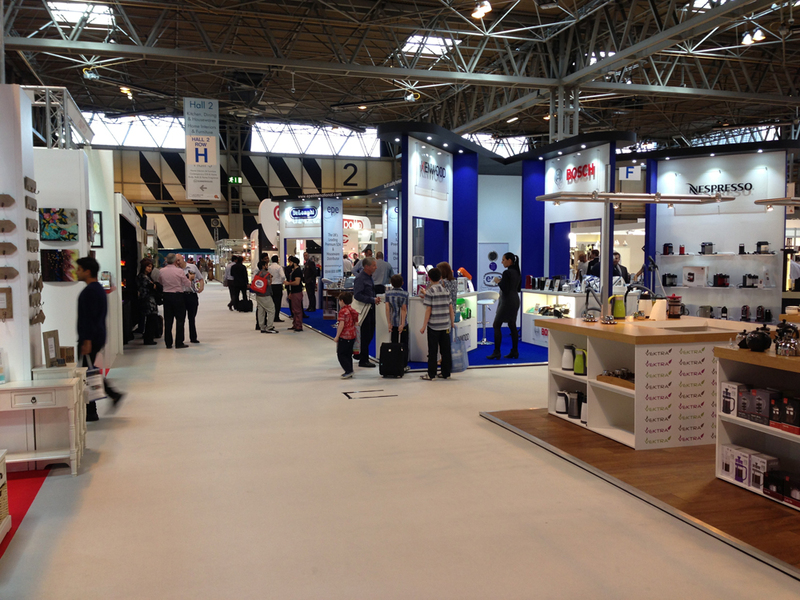 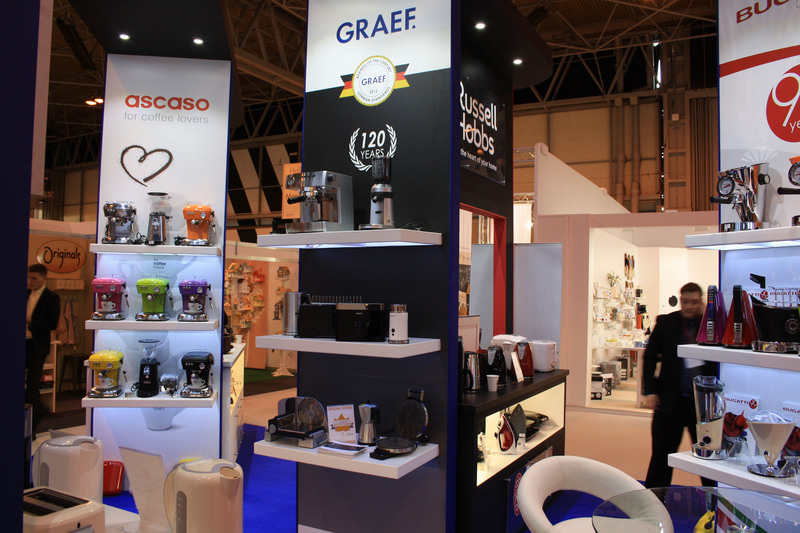 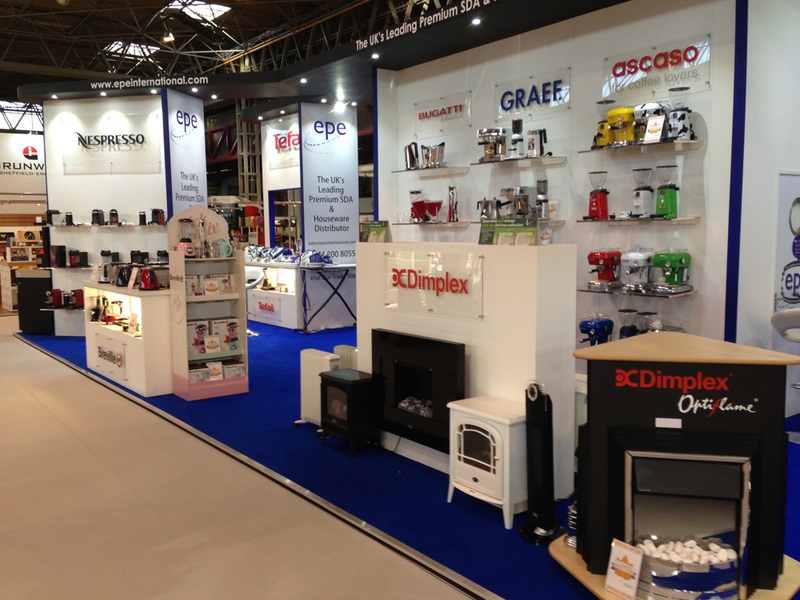 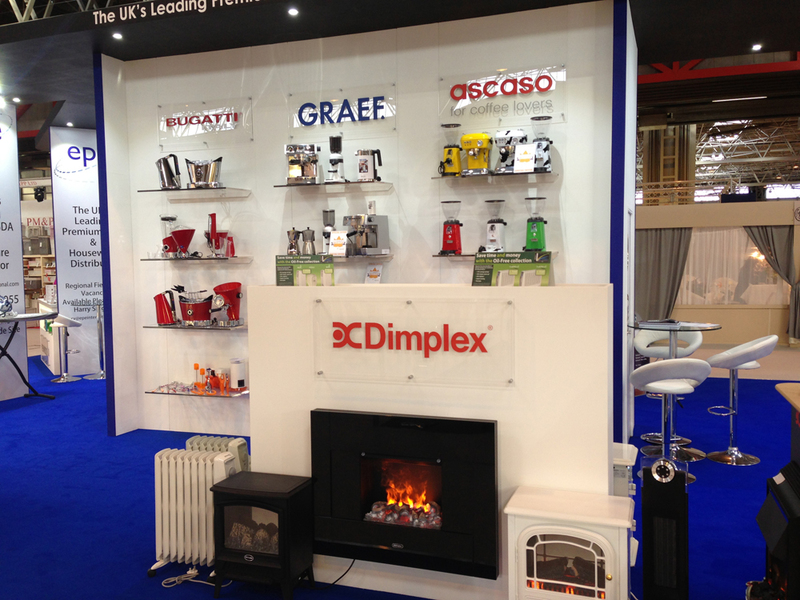 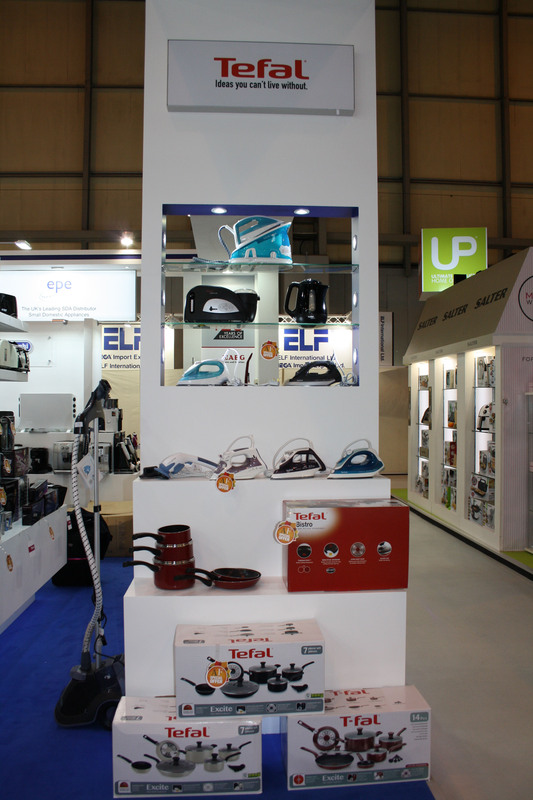 The EPE Stand at the Autumn Fair 2013 at the Birmingham NEC.